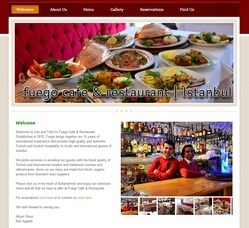 Examples of website content writing listed below. 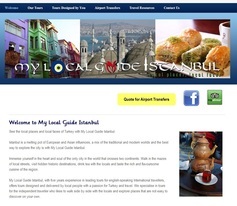 See the local places and local faces of Turkey with My Local Guide Istanbul walking tours. In 2006, I created the content published on the Leavers and Parents pages of www.leaverswa.com.au. The website is a information portal to help manage Leavers celebrations in Western Australia. My original copy is still used today.